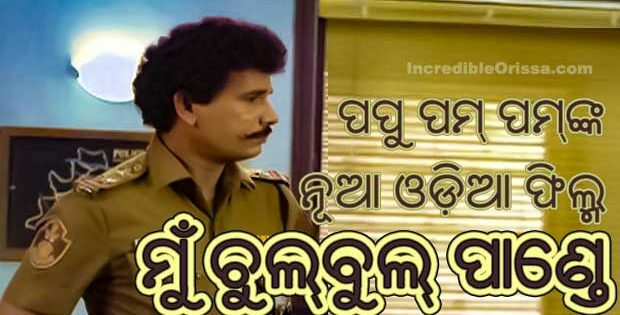 Dekhija Priya Tu (Tu Gala Pare) odia song lyrics, written by Sunil Maharana get here. 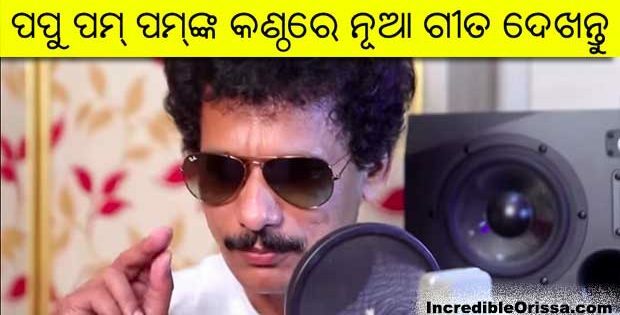 Neeladri Das is the singer of the song. 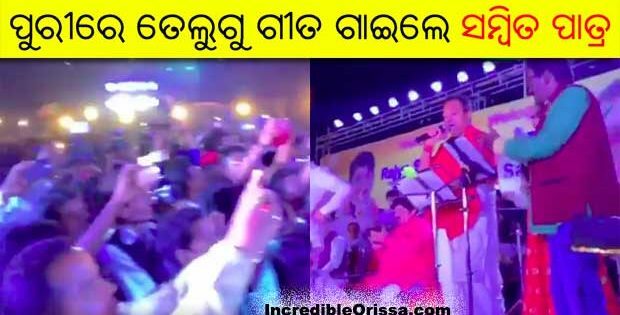 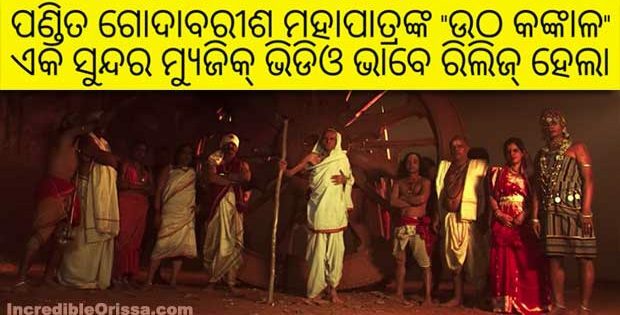 It is the Odia version of ‘Suno Na Sangemarmar’ hindi song which was a huge hit. 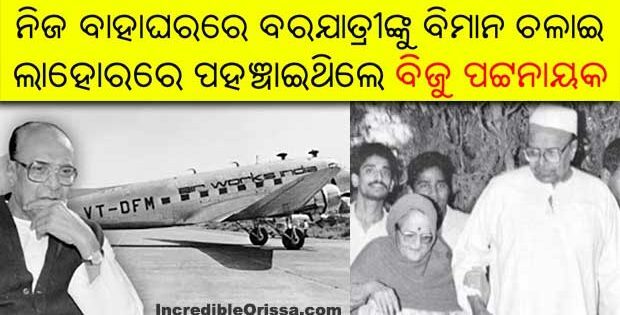 Actually ‘Suno Na Sange Mar Mar’ is adapted from music director Jeet Ganguly’s own bengali song ‘Ki Kore Toke Bolbo Tui Ke Amar’. 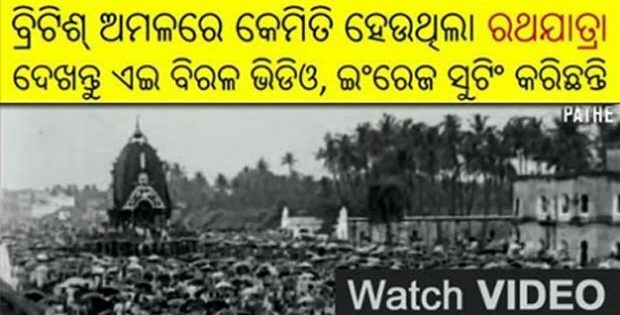 Only the lyrics are changed. 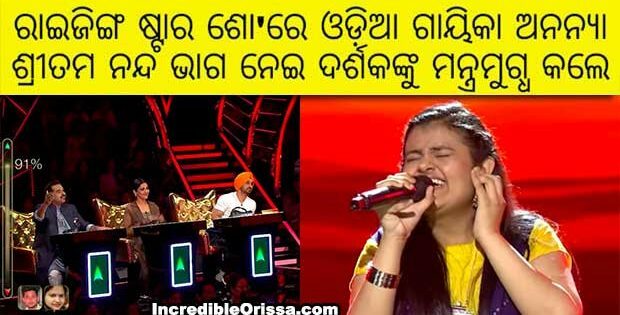 Singer is same – Arijit Singh. 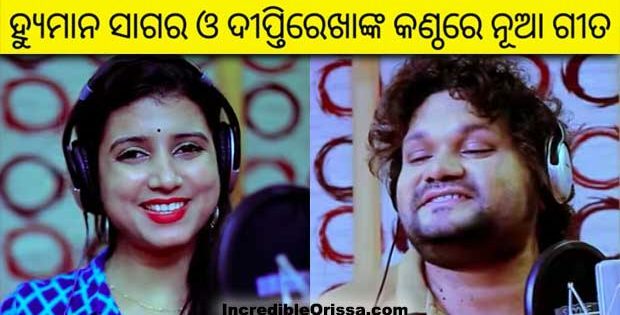 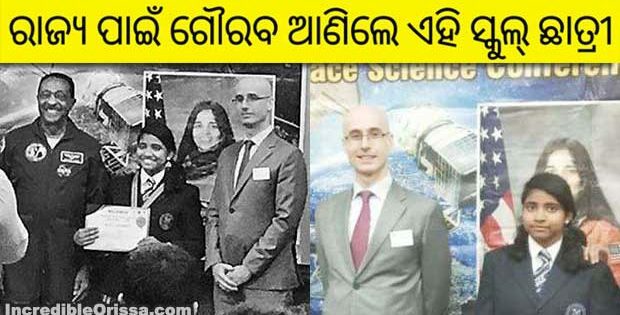 Now listen the Odia version ‘Dekhija Priya Tu’.